Don’t miss this opportunity to learn how to use Trusts in your deals once and for all to control and more importantly protect your assets. 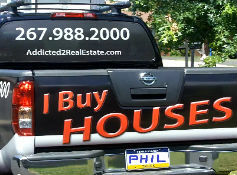 Q: Are you holding title to your property in your own name? Why? Q: Do you hold title to more than one property in your LLC or corporation’s name? Q: When a nosy neighbor, a buyer, your tenant, or worse… their attorney Google you (or your company) on the public records, will they know about every single deal you have ever done? There’s another way… TRUSTS …and, there’s even more benefits to doing so! 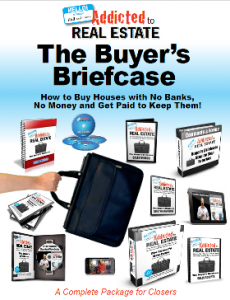 Don’t miss out on this little known tool utilized by savvy investors worldwide! Limited Seating! Reserve your seat TODAY! 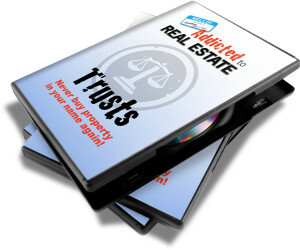 Isn’t it time you learn and understand the power of Trusts, Title Holding Trusts, Personal Property Trusts among others? 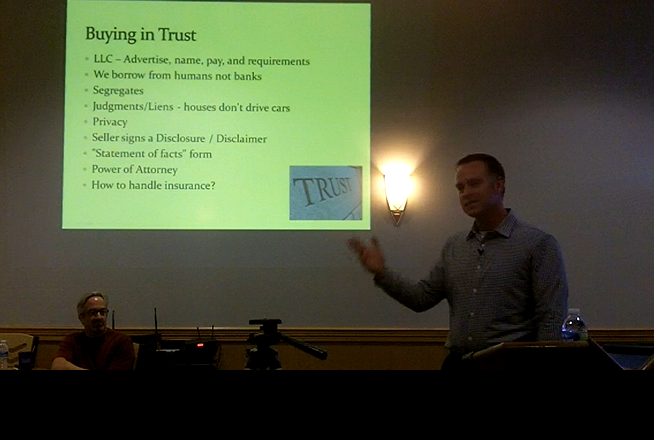 This will be a down-to-earth, nuts and bolts class on Trusts. We will cover practical, everyday techniques you can use to help bulletproof your assets as well as advanced strategies for use when you are ready. 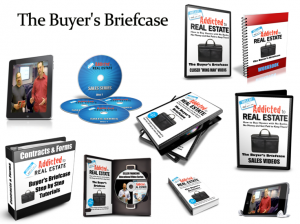 You will gain insights on methods others can use to separate you from your hard earned dollars and assets, then how to legally protect yourself. Benefits of knowing how to use trusts include… protection from liens, protection from title claims, discouraging litigation, protection from HOA related claims, and making contracts assignable. This is one of the most important videos I have done because it points out some of the upcoming meetings you don’t want to miss. 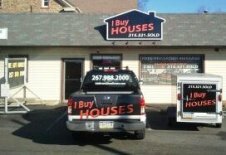 Never ever buy property in your name again. Watch this now and start acting like a pro. RSVP HERE for Trust Workshop – Never Buy Property in Your Name Again! 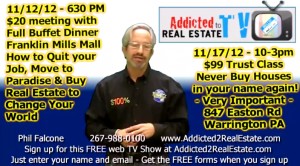 We Buy Houses – Addicted to Real Estate TV shows you why and how we buy them and the attitude you need to succeed! 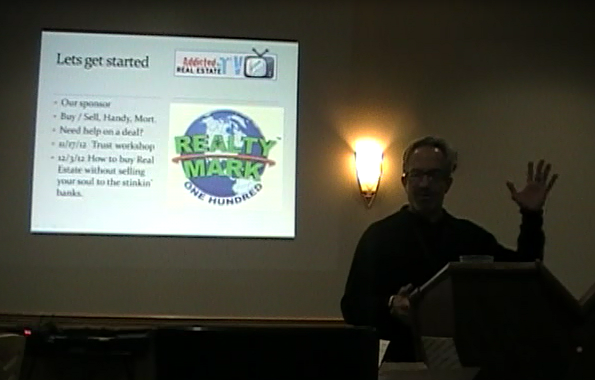 Never Buy Property… In Your Name Again is one of the most important concepts I have ever shared with you. 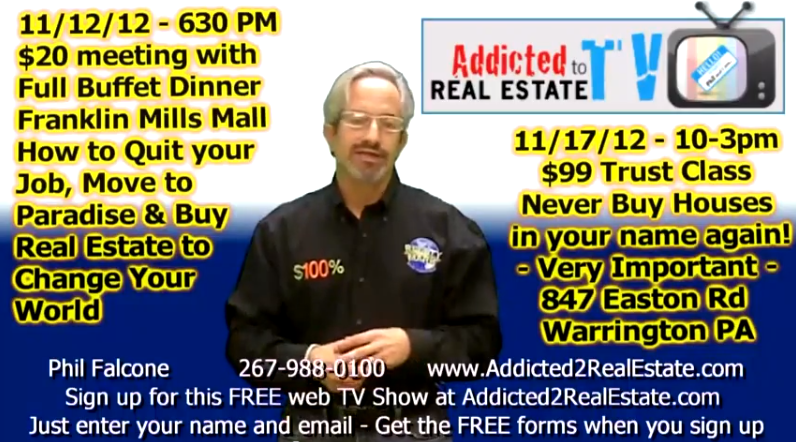 Listen to this video to learn about Using Trusts to buy Real Estate Investments and attend the meeting coming up on 11/12/12 and 11/17/12. Here is the link to both. 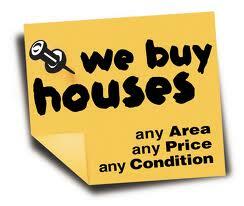 Never Buy Property in Your Name Again! 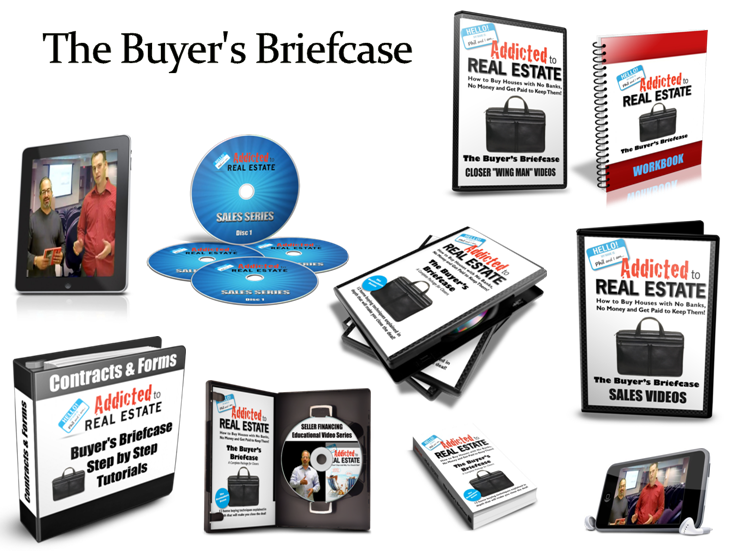 Don’t miss this little known tool utilized by savvy investors worldwide! 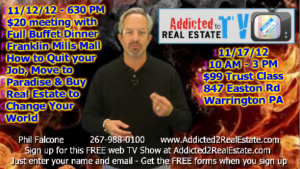 Come out and learn once and for all how to hold Real Estate! 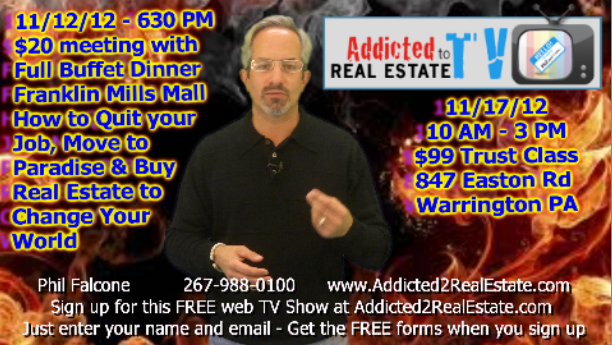 Don’t miss this opportunity to learn how to use Trusts in your deals to control/protect your assets. 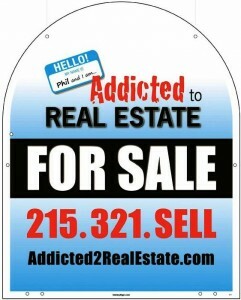 © Copyright 2015 Addicted to Real Estate.